Members and friends of the club are welcome to attend the Fitzroy Football Club’s 133rd Annual General Meeting at the community rooms at Brunswick Street Oval on Sunday 26 November at 2 for 2.30pm. The formalities will include election of Directors and several new life members. 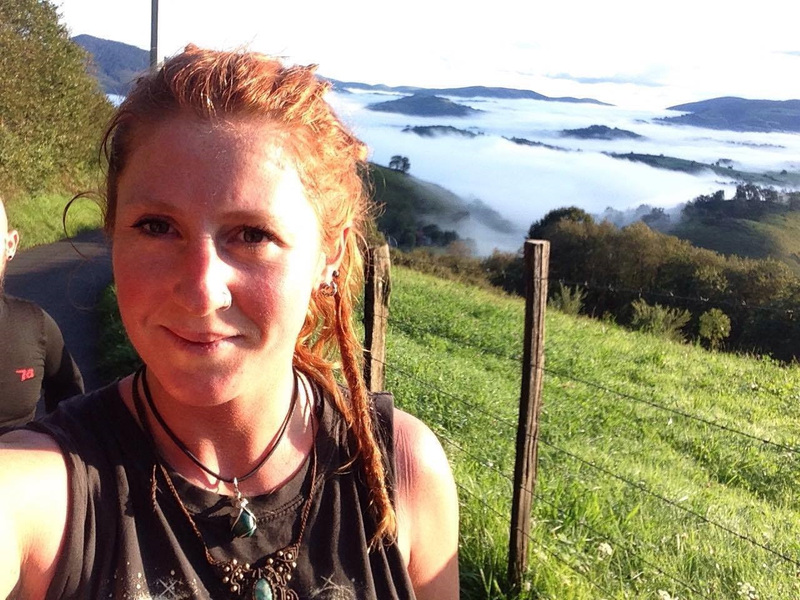 Having just spent 38 days off the grid, trekking the 950kms of the Camino De Santiago across northern Spain, it came as a big surprise to Tash Ross-Harris (better known as Rosso) that she’d won the Elaine Findlay Perpetual Trophy for 2017. Fitzroy-ACU’s Women 1 ruck woman and winner of the inaugural VAFA Women’s best and fairest, Rosso has been following the path of the pilgrims, partly to reconnect with the ‘wild feminine’, and she has some good news for Fitzroy fans; one day she’ll be back. Once we tracked her down to give her the news of her best and fairest win for Fitzroy-ACU, with a trophy named in honour of the first woman on an AFL Board, Rosso’s response was typically modest: “Wow, I feel very privileged to receive that award. “All I can say is that when eventually I am back in Australia I will definitely be back at Fitzroy! It was a big part of my life the last two years and one of the things I miss the most. “Playing sport at a competitive level pushes you both physically and mentally and playing with girls that you respect – and also really enjoy hanging out with – is an amazing thing,” Rosso said. And now she knows a bit more about physical and mental challenges, having just completed the Camino – known in English as The Way of Saint James – which dates back to the 9th century. “It was 38 days and almost 950kms, walking with people aged between 24 and 68 from six different countries and speaking only Spanish! “I feel I have come along way and learnt a lot. “I guess I did it for some personal reasons connected with women’s rights. I hadn’t known about it for that long, but I have quite a few friends from Spain and the more I heard about the Camino, the more I wanted to do it; kind of a walk to learn to reconnect to the wild feminine,” Rosso said. Her team mates back at Fitzroy-ACU are pretty keen she reconnects with the wild feminine in inner Melbourne sometime soon, as they mount their 2018 quest for a VAFA Premiership. But she still has a lot more to do overseas. “I guess I'm just glad I stumbled upon Fitzroy! I couldn't have found a better club or girls to play with. I will definitely be back for a kick and a beer some day! “Also, I really respect how Fitzroy has established and evolved the women's teams - I always felt supported by the club and the guys teams and felt like the club was working with us as women alongside the men's teams. best to engage with members, volunteers, family, friends, players and supporters. 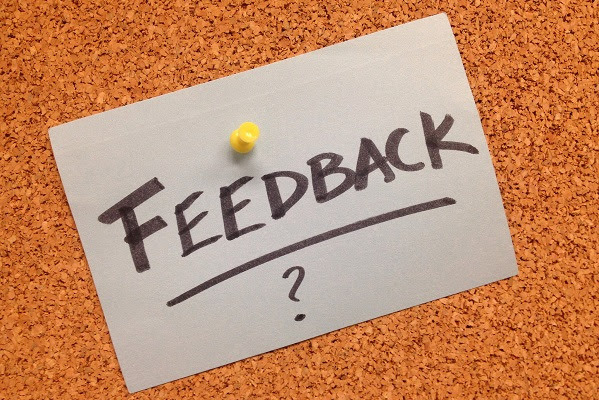 Please take a few minutes to provide feedback via our survey and you can go into the running for some Fitzroy merchandise. Click here. We’d love your feedback. The survey will run until Tuesday 21 November. Expect some announcements very soon on Fitzroy’s coaching positions for 2018. The club is also finalising discussions with council, coaches and other stakeholders about access to ovals for pre-season training. Players will be notified as soon as possible via their closed Facebook groups and we will also publish details to the website when we have them.